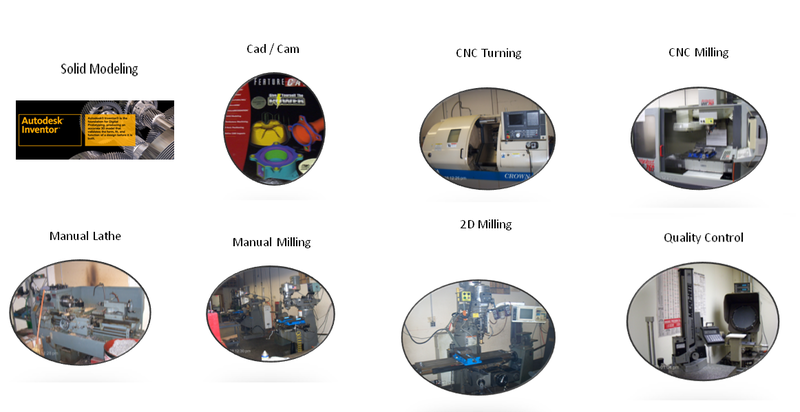 We are a small business and premium quality supplier of finished precision machined and fabricated mechanical parts. We have been in business for over 25 years. We are committed to understanding and responding promptly to our customers' needs. "Creative problem solving" is not a catch phrase it is a skill in our line of work, acquired by repetition. Many factors facilitate our ability to achieve the overall quality of our products and service. Quality parts, customer service, and on time deliveries are just a few of the highest standards that set Eastern Industries apart from the competition. Our quality assurance program complies with MIL-I-45208A, in short this insures a quality system that prevents defects rather than finding them, and strenghthens our ability to produce quality parts, on time deliveries, coupled with ship to stock practices on a continuing basis. Eastern Industries consistently goes above and beyond the call of duty, and we have been known to perform a miracle on occasion. We understand the challenges you face, and offer solutions not excuses when you have an emergency, or need to expedite your order. Eastern Industries is a highly valued supplier for our responsiveness, delivery schedule, flexibility, and willingness to make parts on such short notice when part schedules get squeezed. There is no job too small for us. 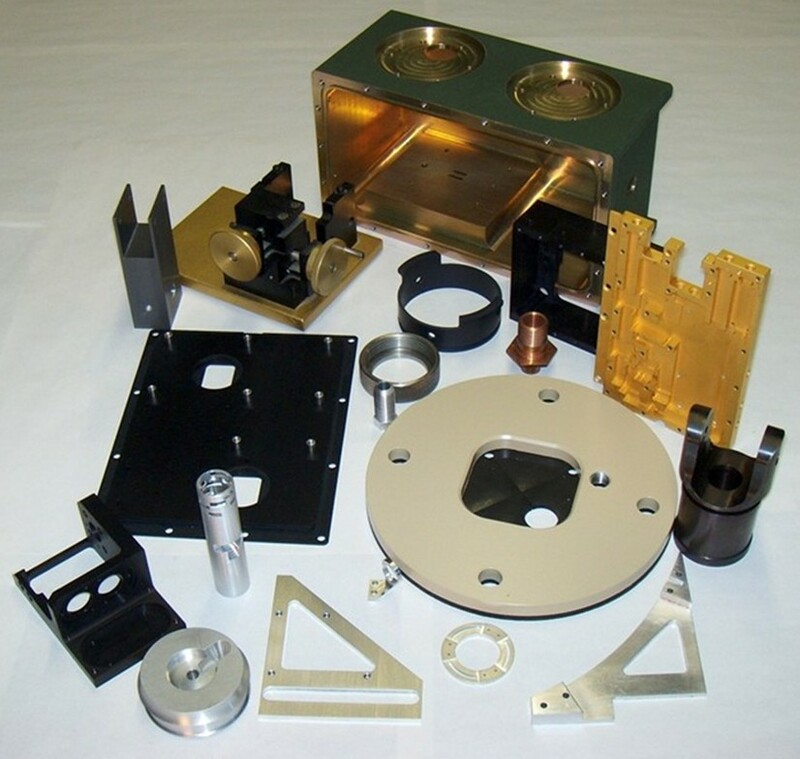 Prototypes and small production runs is a big part of what we do at Eastern Industries. Our team is your team. We are staffed with the most experienced, highly skilled, and educated professionals our industry has to offer.